Dave Riggler is having a typical Tuesday. But as he rolls into work, everything changes. Because today is Tuesday, September 11th, 2001, and it looks like this may be the last Tuesday. Ever. 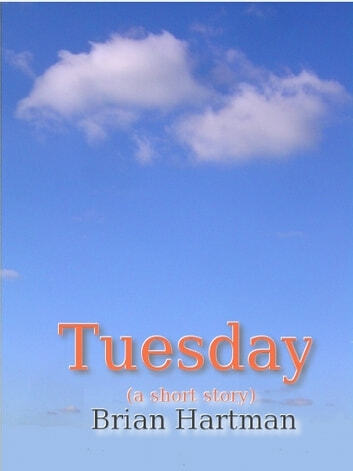 "Tuesday" is a window into one man's perspective of September 11th, as told from a seated position.